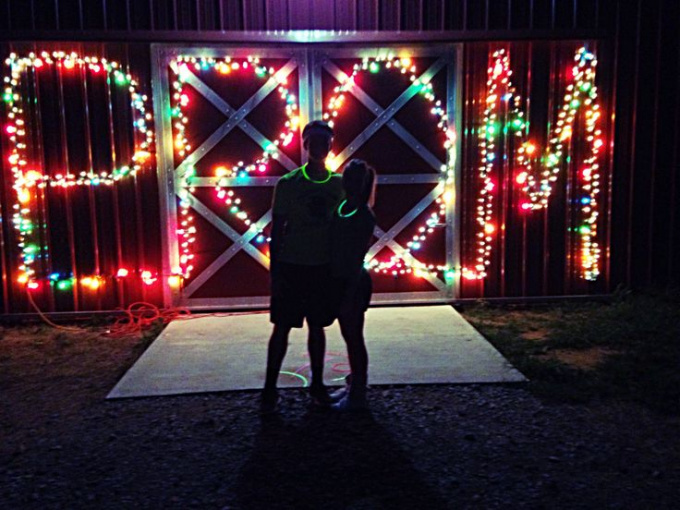 This month we've got TWO ways for you to enjoy our prom festivies! On January 29th we're bringing back "The Highball Prom" - WINTER FORMAL EDITION! -Come dressed in your best! -Boutineeres and Corsages for the first 300 attendees! -We'll raffle a chance to compete to be this year's prom royalty couple! THEN on January 30th join us for a MURDER MYSTERY DINNER PARTY: 80's PROM EDITION! -Eat a dinner to DIE for! -You may be selected to become a character and be part of the story! -Sit in a group and try to figure out WHODUNIT!? -Awards to those who figure out the mystery correctly!